Some time ago, Daniela, an animal advocate from Romania, sent us information about the plight of stray dogs in her country. The pictures and stories we received were distressing and it is obvious their plight is desperate and their suffering immense. Over the course of the next few months we kept in touch with Daniela and decided to write a song to highlight this issue. 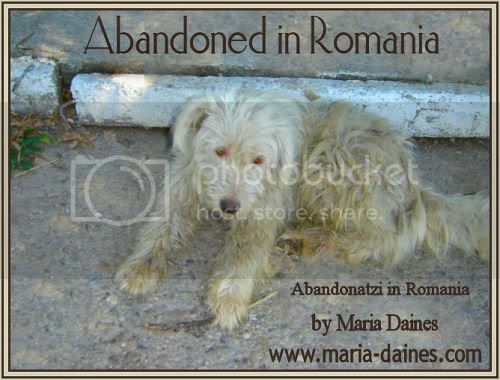 Whilst there are very few good shelters in Romania there are several organisations dedicated to saving the lives of homeless dogs and they work tirelessly to raise funds and awareness so standards of welfare can be improved by means of providing food, medical treatment and spay and neuter programmes which assist Romanian rescue volunteers to help as many dogs as they can and to prevent the stray dog population increasing. Lovitura de ranga sau arma mortala. De ce nu-ti pasa de mine? Noi suntem inimi pline de speranta libertatii…. Romania, de ce lasi sa se intimple asta? I can't hurt you don't you see? 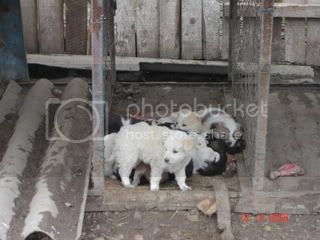 Romania where is your shame?